With preview night only two days away, why not check out our top picks for exclusive items and swag that will be available at this year’s San Diego Comic-Con. When you’ve registered and picked up your Comic-Con passes, you can pick up your first exclusive swag. For the sixth year in a row,Warner Bros. Entertainment and Comic-Con have teamed up to produce and distribute the official bag of Comic-Con, which will be distributed to attendees when checking in at the show. 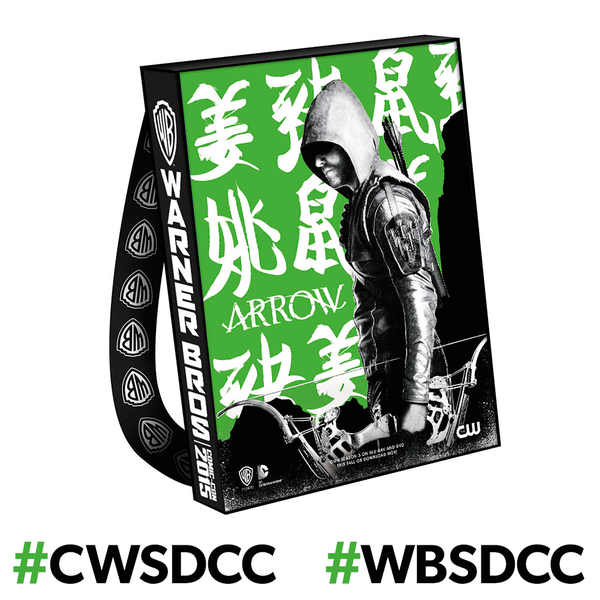 More than 130,000 bags have been produced and will be provided to Comic-Con attendees throughout the convention.The all-new 2015 edition again features backpack styling and features 13 different designs.Designed by Warner Bros. Worldwide Television Marketing, each bag features double-sided artwork, with the all-new Comic-Con 2015 official design on one side and the other side highlighting titles from the Studio’s TV series. Our favourite is #Arrow, then again I could be biased as Arrow is one of my favourite shows at the moment and of course Stephen Amell ain’t bad to look at either. Other Warner Bros. Television and Warner Bros. Animation series featured on the SDCC bags are The 100, The Flash, Gotham, Lucifer, The Originals, Supergirl, Supernatural, Teen Titans Go! and The Vampire Diaries, as well as Blue Ribbon Content’s new digital series Vixen. For continuing info on the Studio’s plans at Comic-Con International, please visit comiccon.thewb.com and follow@warnerbrostv on Twitter (hashtag #WBSDCC). For more Warner Bros exclusives, visit their booth #4545. For official information about Comic-Con 2015, visit www.comic-con.org and follow Comic-Con on Twitter at @Comic_Con (hashtag #SDCC). I may not be the biggest Star Wars fan but I can’t help but think that this must be one of the coolest exclusive you can get your hands on at San Diego Comic-Con 2015. With Star Wars mania reaching a fever pitch this year, thanks to the upcoming Star Wars : The Force Awakens out in December, it won’t be long before this disappears of the shelves at the Entertainment Earth Booth #2343. At only $60, it’s practically a bargain so make sure you get one before it ends up on ebay for something ridiculous like $600. This clear blue Sith Lord boasts seven points of articulation and a lot of Force power, plus the holographic deco of the figure helps recreate the transmission effect from Star Wars: Episode V – The Empire Strikes Back. Standing 20-inches tall, this is the first-ever holographic Darth Vader action figure in scale with the actual size of the holograph signal used to communicate with General Veers in the film. Just think – your very own life-size hologram figure! As you might expect, the Dark Lord of the Sith comes with his classic costume, complete with a silver chain on the cape around his neck. Darth Vader is packaged in an amazing light-up box featuring an exquisite Battle of Hoth backdrop and silver foil highlights. Push the button on the box and this holographic transmission action figure comes to life! NOTE: This item will only be sold at San Diego Comic-Con 2015 at the Entertainment Earth booth #2343. It will not be for sale on their website at any time. Last year, like many other fans, I was gutted when they cut out Rogue from X-Men: Days of Future Past. She is one of my favourite X-Men characters and this was supposed to be a chance to find out more about Rogue’s character in the film series. For some reason they cut her scenes out and while it was still a good film, I couldn’t help but wonder how much it would have affected or changed the story if her scenes remained. Fast forward to this year and we will finally get to see an extended and alternate version of the film with all of Rogue’s scenes included. To celebrate the home entertainment release of the X-Men: Days of Future Past Rogue Cut Blu-ray on July 14th, fans and VIP guests will be treated to an advance screening of the never-before-seen extended version of the film, including more action, more excitement…and more Rogue! 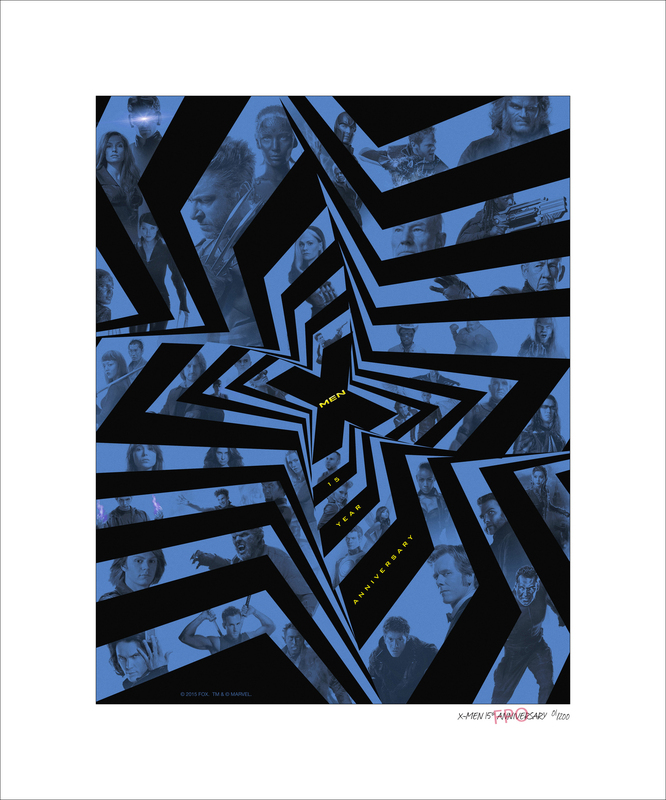 Beyond the two VIP tickets for the special screening, fans that purchase the Rogue Cut early on Blu-ray and DVD during Comic-Con will also score a limited edition lithograph, celebrating 15 years of the X-Men franchise. Rogue Cut will contain nearly 90 minutes of extra features including deleted scenes, featurettes and gag reels, sure to engage the most ardent enthusiast. This entire package of content will be available at MSRP $19.99 and is a must-have for every X-Men fan. 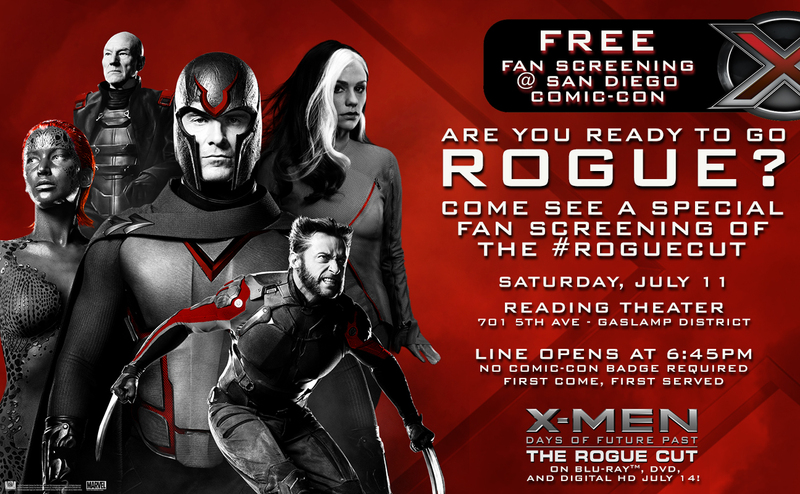 WHEN Saturday, July 11th @ 8:00 p.m.
Use #RogueCut and follow @FoxHomeEnt / @XMenMovies on Twitter throughout the convention for updates and additional news. 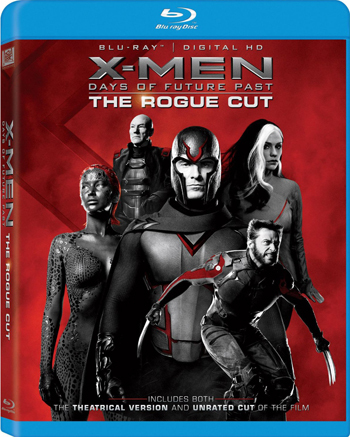 The X-Men: Days of Future Past Rogue Cut is available on Blu-ray, DVD and Digital HD on July 13 (UK) and July 14 (USA). TeeFury will be at PetCo Park (in partnership with Nerdist Industries) to hand out exclusive free tees, screen printed on site! I’ve been a long time fan or rather a loyal customer of TeeFury. I love their daily collection of exclusive t-shirts designed by local and nationally talented artists. But seriously who could say no to free and cool t-shirts? This is both incredibly awesome and cute, I mean it glows and it can levitate. 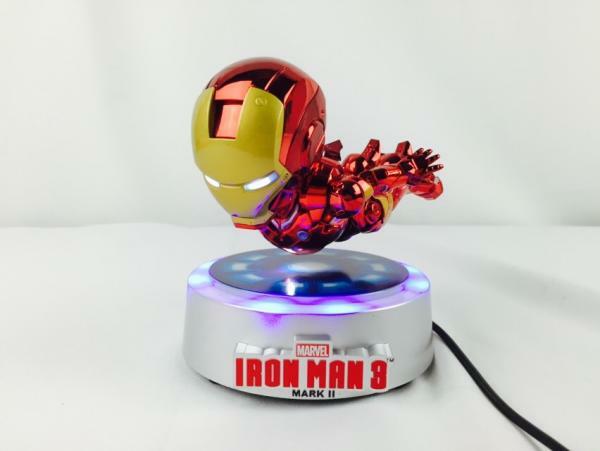 It’s a new updated color variant of Beast Kingdom’s Floating Iron Man Mark II featuring red and chrome markings. Another cool swag to look out for on the convention floor is the Ninjabot booth, at small press L-08. Each day they will be giving out limited edition pins, their is 6 different designs to collect. Make sure to stop by and grab a few to brighten up your backpack, shoulder bag or handbag. 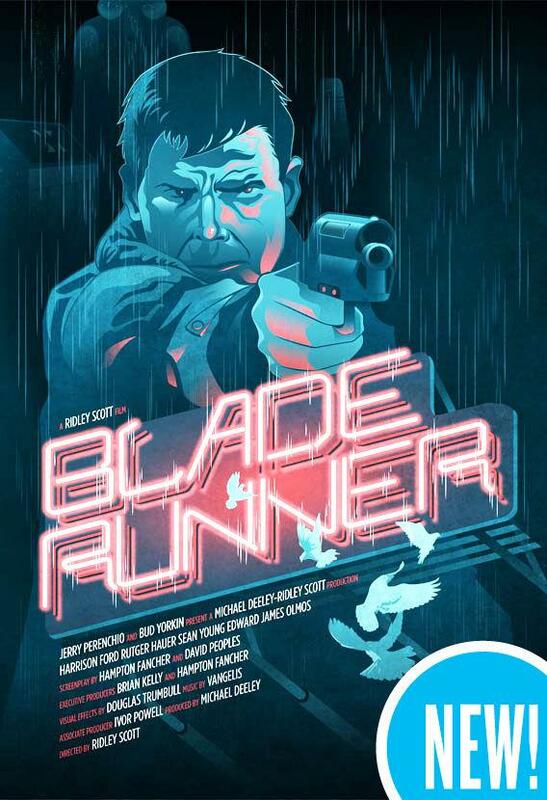 Are you a fan of Blade Runner or maybe even Harrison Ford himself? Ninjabot have an exclusive print for sale at SDCC 2015, it’s limited to only 40 which means you will have to act fast before it’s all gone. 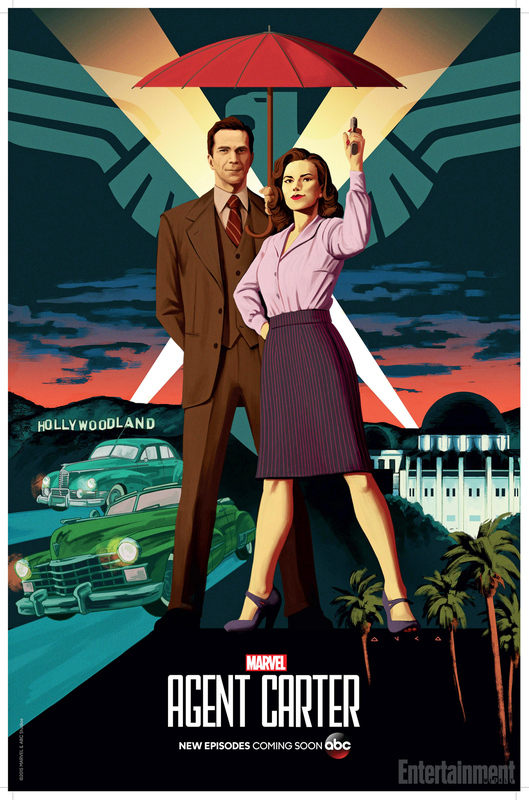 A must have on any Marvel fan’s list is this exclusive and limited Agent Cater poster available for free at Marvel booth #2329. 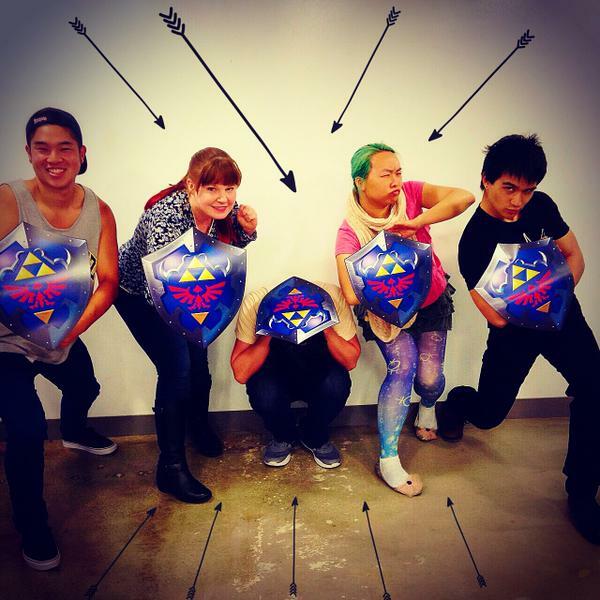 Viz Media booth will be giving out free Zelda shields, according to their official Twitter page. The company responsible for publishing various content such as the The Legend of Zelda manga series and the recently re-released A Link To The Past graphic novel, posted an update to their Twitter page telling fans of the series to visit booth #2813 to pick up a free Hylian shield. 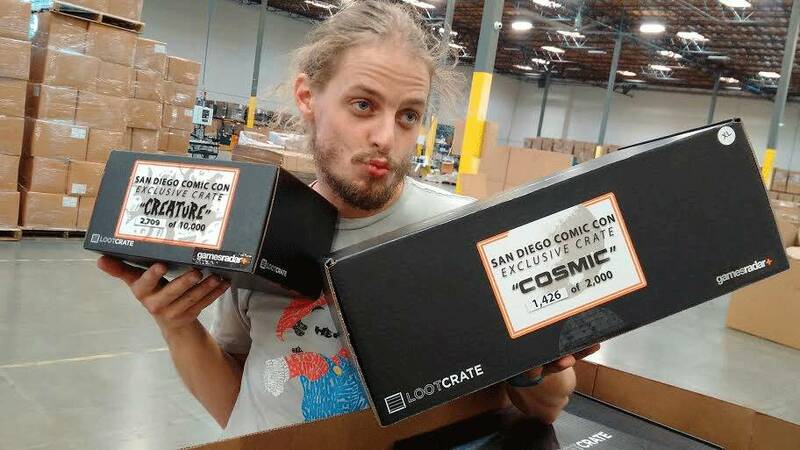 Last but not least is the exclusive ‘creature’ and ‘cosmic’ crates by Lootcrate(booth #241). The ‘creature’ costs $50 and the ‘cosmic’ costs $100, judging by the boxes in the photo you will get to choose your size of t-shirt. It’s like an early christmas present to yourself as you just don’t know what awaits you until you open the box.